Well I haven't really done much this week... 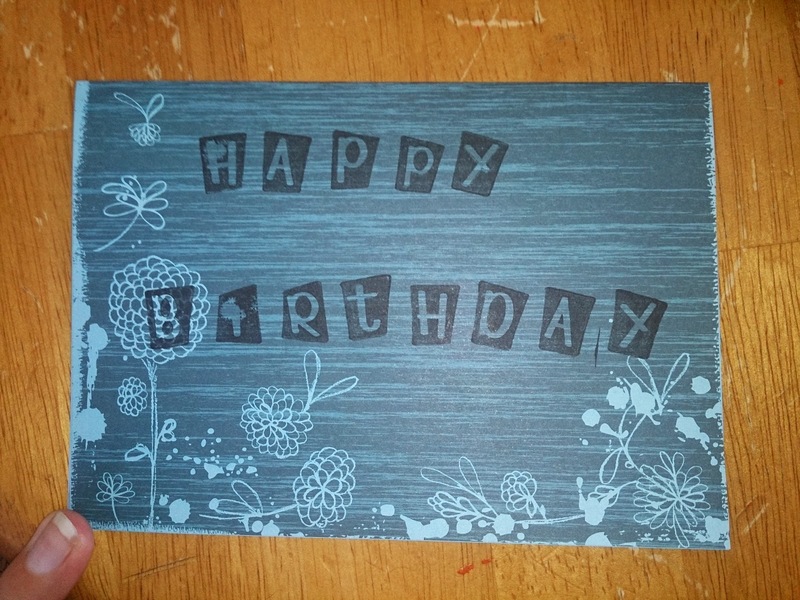 I had a craft day and half made a card for my cousin's party on Saturday. I'm having so much fun with my stamps. They are so pretty and happy :D I need to finish up the inside and then it's ready to give. I do have some crochet but I will give you some information about it on Friday, as I want to help you make it. So today is a small post and look forward for more later.